Part of startup culture is a propensity to work with independent artists and talented creatives who share our values and can help us bring meaning to our brand. Our creative team at Endy was instantly drawn to the aesthetic sensibilities Matt projects in his work. His images are intimate and tangible while maintaining a clarity and purity that resonates with us. It's this appreciation for meticulous detail and clarity that drives our work here at Endy. These core values are deeply embedded in everything we do. The result is an impeccably designed product that will perform and last. 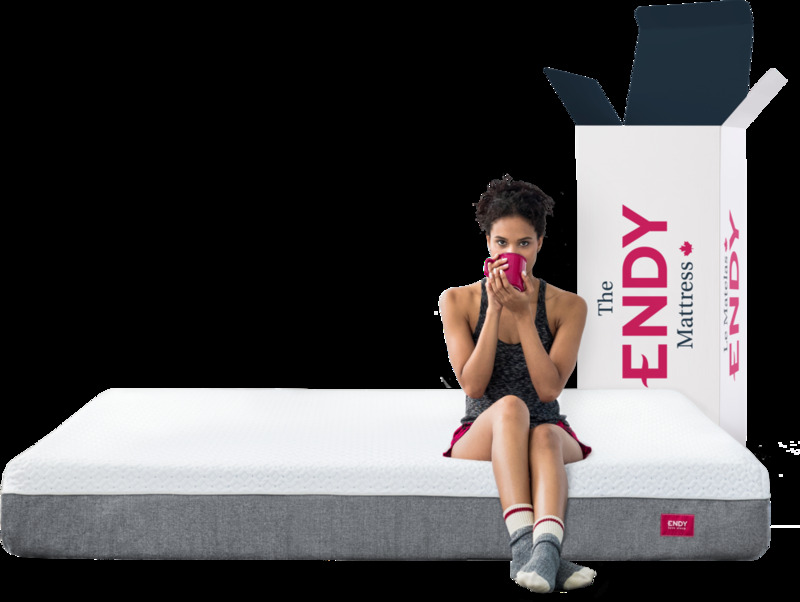 This is the future of mattress buying. Courtesy, Matt Shore via Instagram. From Toronto, Canada and now living in London, Matt is a freelance photographer and producer. Inspired by innovation, design and people with really great stories to tell, there’s nothing he likes better than heading out with a camera and capturing people and scenes through creative and intimate perspectives.